Join Casa for the 2nd Annual Dancing with the Stars event! General Admission tickets are $15. To sponsor a team contact the non-profit organization directly. 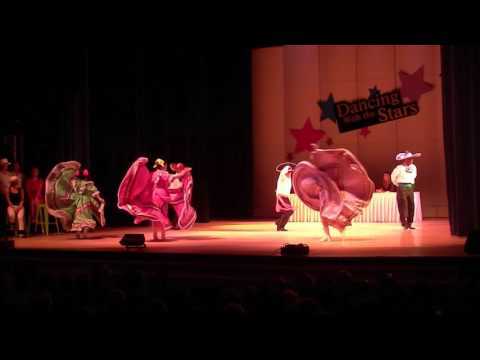 Dancing with the Stars 2nd Annual event! Fun for the Whole Family! 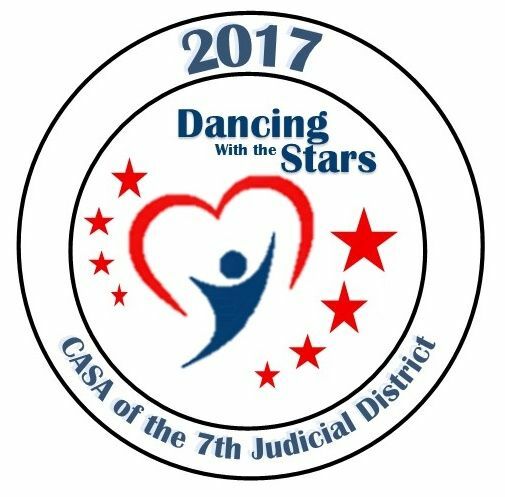 CASA of the 7th Judicial District will hold its 2nd annual "Dancing with the Stars" at the Montrose Pavilion. Teams of local "stars" representing 10 regional non-profits are preparing to perform on the big stage for an evening of entertainment and fun. "Helping to break the cycle of child abuse and neglect through advocacy and interaction." To sponsor a team or learn more about the event, call CASA at 970-249-0337.